Fall is here, and winter seems to always quickly follow. And while the weather fluctuates, it will settle into winter cold, ice and snow. 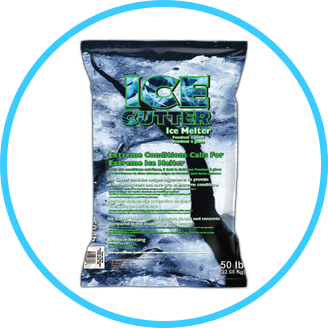 With that said, it’s time to consider ice melt, deicers, rock salt and snow removal. 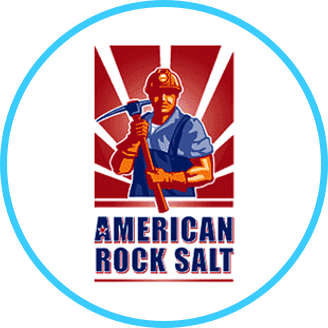 Rock Salt & Ice Control HQ (a Duke Company) has you covered.